You’ll want to wear this breezy dress all summer long! What’s the MVP of my summer wardrobe? A cool, comfortable dress that can easily go from day to night. 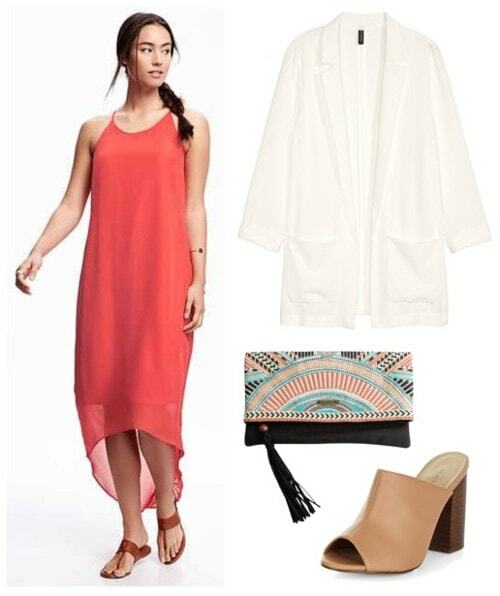 This cute, summery look is perfect for day of sightseeing or a picnic at the park. Just layer a worn-in denim jacket over the dress, and slip on a pair of fun, tropical-print espadrille flats. To protect your face from the sun, don’t forget a functional–and stylish!–woven hat. On vacation? 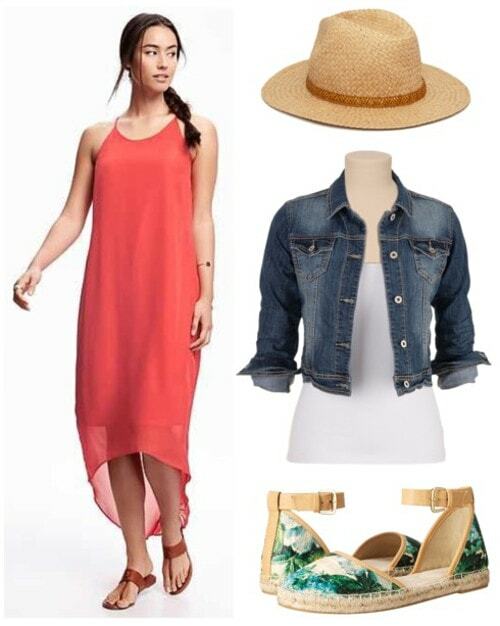 Try this look for transitioning from the beach to the boardwalk. 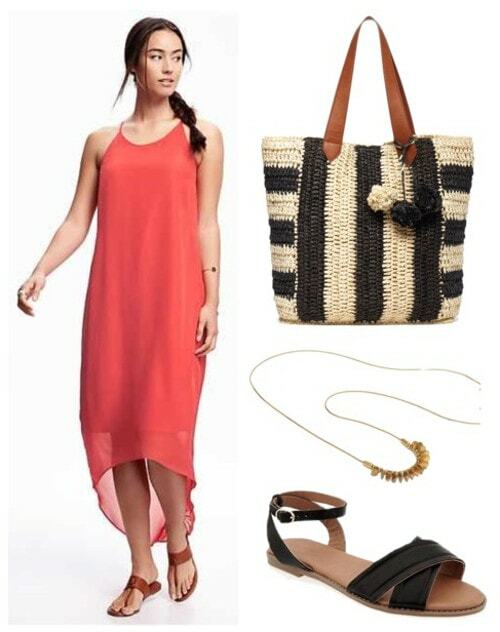 Use the dress as a cute cover-up for your swimsuit, and throw your towel and other essentials in an oversized woven tote. Black ankle-strap sandals are a comfy, casual choice for a stroll, and don’t forget to accessorize a bit with a dangly gold necklace. Here’s how to wear this dress for evening. Throw on a long white blazer for a chic, sophisticated touch (try draping it over your shoulders if you really want to go glam). Next, try out the mule trend with this neutral, summery heel, and for an eye-catching pop of print, grab a pretty embroidered clutch. Would you give this dress a place in your closet? Which look is your favorite? What’s your summer MVP? Tell us in the comments! Next Sponsored: Win a $250 Shopping Spree at Aspira Clothing!